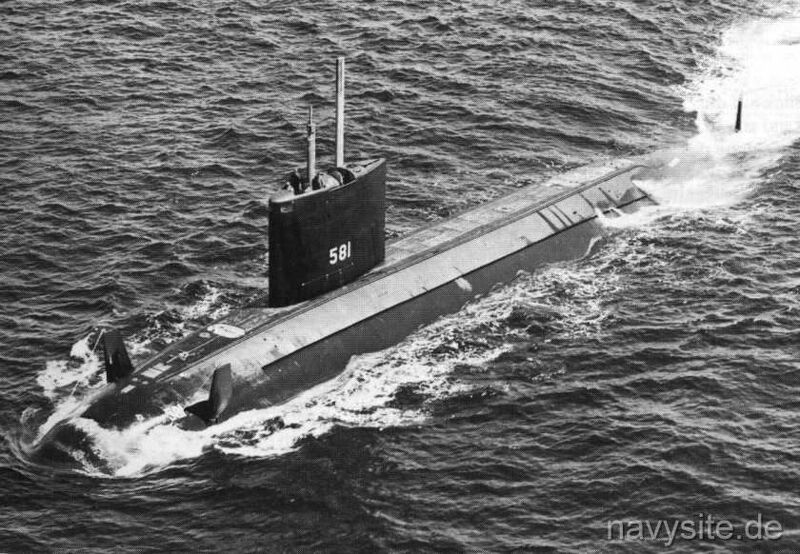 USS BLUEBACK was the second BARBEL - class submarine and the second ship in the Navy to bear the name. Decommissioned on October 1, 1990, the BLUEBACK subsequently joined the Pacific Reserve Fleet at Bremerton, Wash. Stricken from the Navy list on October 30, 1990, the submarine was donated to the Oregon Museum of Science and Industry, Portland, Oregon, in February 1994, and is now serving as a museum ship. This section contains the names of sailors who served aboard USS BLUEBACK. It is no official listing but contains the names of sailors who submitted their information. 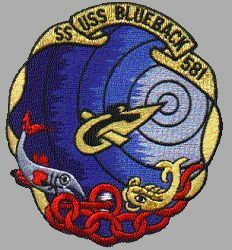 Click here to see which USS BLUEBACK memorabilia are currently for sale on ebay. A fire aboard USS BLUEBACK forces the submarine to surface during training exercises. No injuries are reported and damage is slight.